Swear your oath as a GOD EATER and drive back the supernatural harbingers of Earth’s destruction. 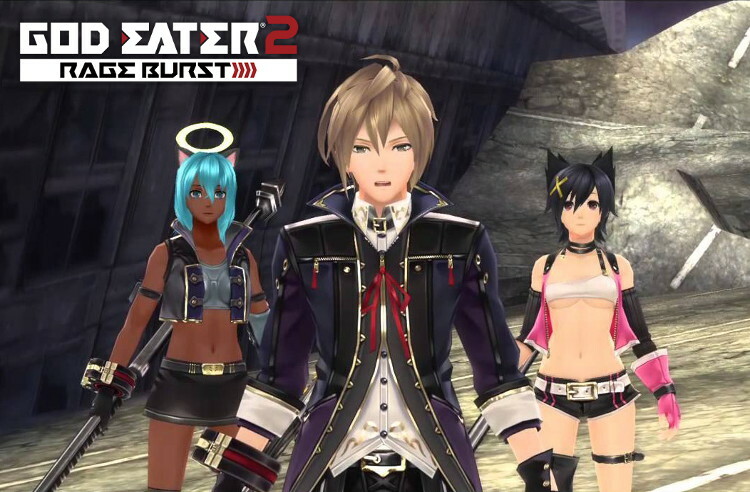 God Eater 2: Rage Burst is an enhanced version of the original game. A new chapter titled “Rage Burst” is added to the story, featuring content separated into six difficulty levels within the main quests. Rage Burst introduces a new game mechanism known as “Blood Rage”, which involves filling a yellow gauge by attacking enemies, and then making a pledge to the God Arc once it activates, granting various buffs to the player. Temporary invincibility can be toggled during the pledge selection process, at the expense of draining the yellow gauge on the bottom left of the screen. The game also introduces new characters, enemies and weapon types. Start your journey in GOD EATER Resurrection as a new member of the GOD EATER elit squad. Your mission is to defeat the Aragami and gather material from them for research, but you come to realize that you are being drawn in to a giant conspiracy that will irreversibly alter the fate of humanity. 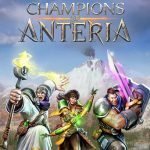 Monstrous Content – Features new and returning heroes, rich character and weapon customization, and over 100 hours of story and gameplay content, fully voiced in English. Power of Blood – Learn over 200 different Blood Arts for Melee weapons to enhance your attacks and Blood Bullets to add various attributes. Tap into your Blood Rage to unleash your attack potential. Swear your oath as a GOD EATER and drive back the supernatural harbingers of Earth’s destruction. Faster Monster Hunter with an anime plot. Pretty unique characters. So far really enjoyable, especially after getting to the bigger Aragami. The combination of characters, backstory, and gameplay all play its part in making God Eater 2: Rage Burst an enjoyable action RPG. Visuals and audio are both solid and do its job of presenting the game with fluidity and fast-paced action. 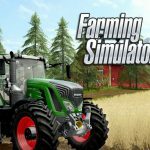 The multiplayer works well, and that should give the game some lasting life.